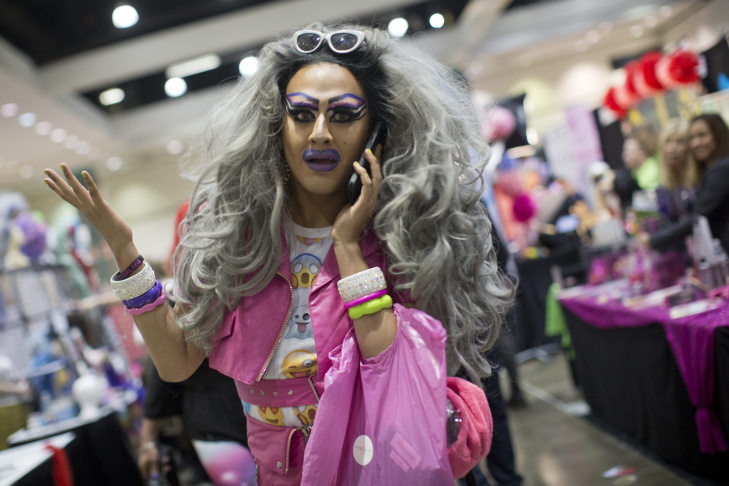 Billed as the first ever of its kind, RuPaul's Drag Con took over the LA Convention Center this past weekend. 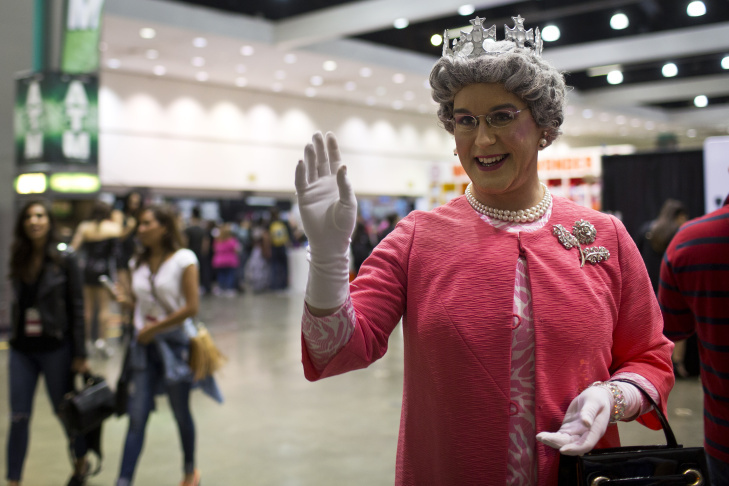 Thousands of people from around the country showed up either in drag or to celebrate their love of drag kings and queens. 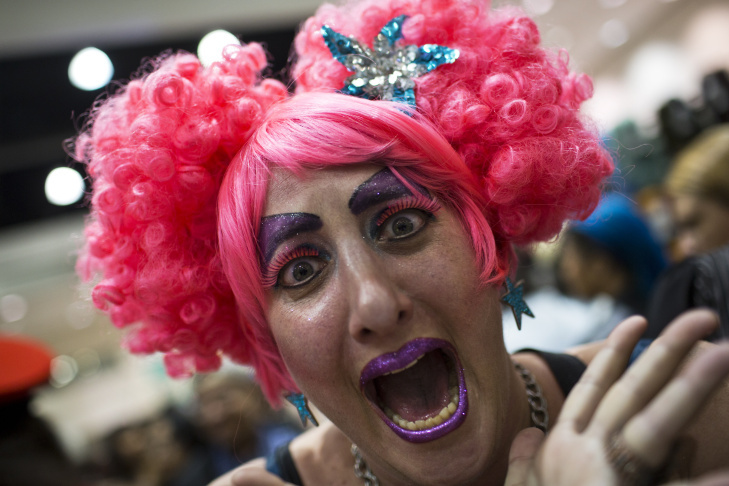 There was a diverse crowd in attendance, with drag queens towering above the toddlers who were brought by their parents. 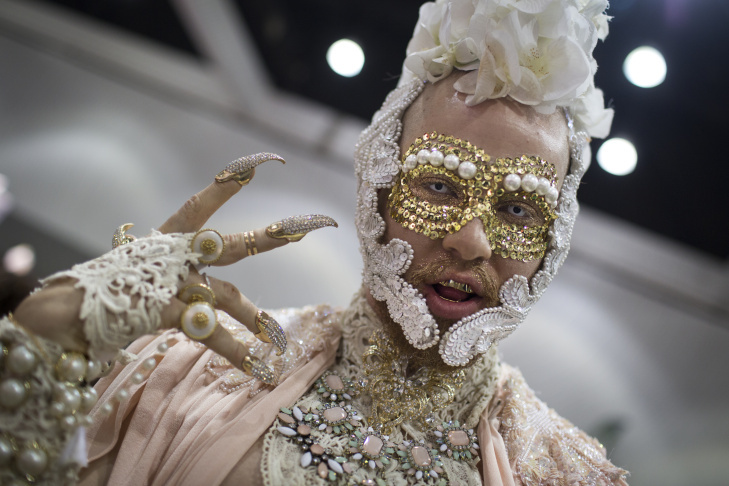 The convention is one of the first to kick-off the LGBT pride events that will take place throughout the summer.